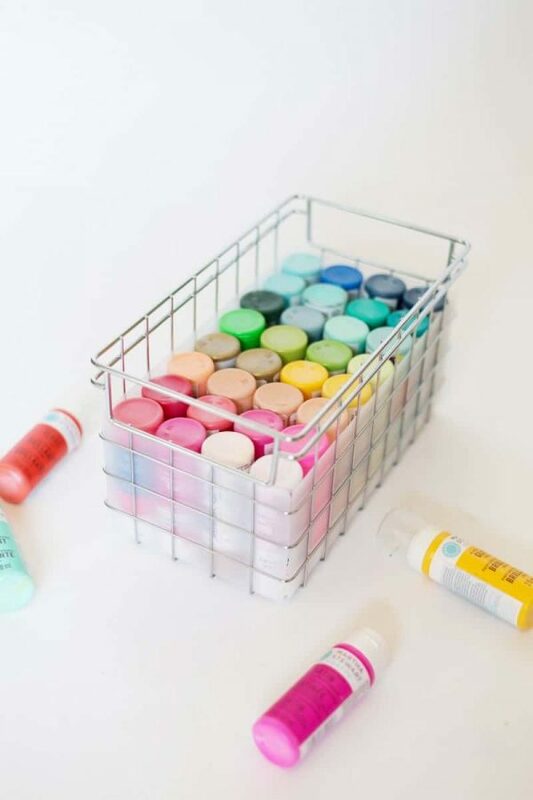 If you’re in need of craft room organization ideas, you’re definitely in the right place. Welcome! 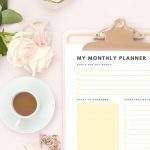 If you haven’t been here before, one thing you must know is that I’m in a constant state of searching for room organization ideas that work for me. 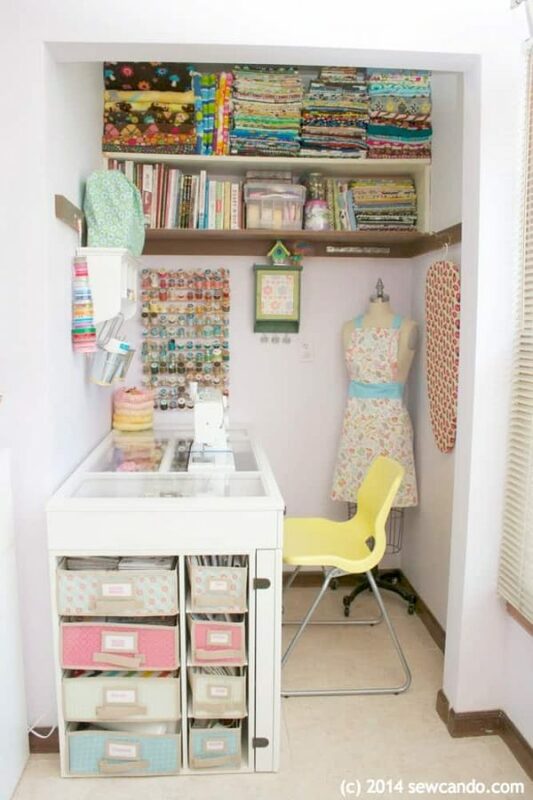 My goal is always “organize the craft room”, and it never happens. Here’s the thing, recently I had an epiphany. I realized that if you can’t find the craft supplies, you need when you need them… it’s not useful to own them. Especially if you have to buy more of something you already have buried somewhere. With some brands, there’s a rush on projects, and I don’t have the time or energy to go through everything in my room. I donated five boxes last week and in the process of filling another! That’s progress right?! 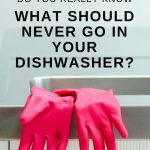 You do not need to live in a home full of crap. Possessing items does not always lead to a harmonious living space. 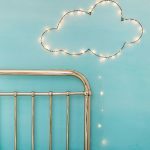 If you’ve been struggling with the idea of decluttering your home, you need to get yourself a copy of this guide. I’d ask you to trust me, but I’d rather you found out for yourself. 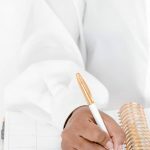 The easy, actionable steps in this guide have been so helpful for me, and the best part was that I’ve been able to rinse and repeat to keep it all at a manageable state! The one supply I will not be donating is my crafty paint collection. I own a lot and I LOVE these Martha Stewart paints because they aren’t watered down too much but still easier to apply than artists acrylics. They get used a lot and quite regularly. The idea of using a basket like this one is awesome! Why is this basket perfect? Because it’s straight! Your paints will line up properly, unlike with a traditional wire basket that has a small base and wider opening. I can’t tell you how frustrated I get with those, but that’s because I like things to look pretty. You know… the important stuff in life ? 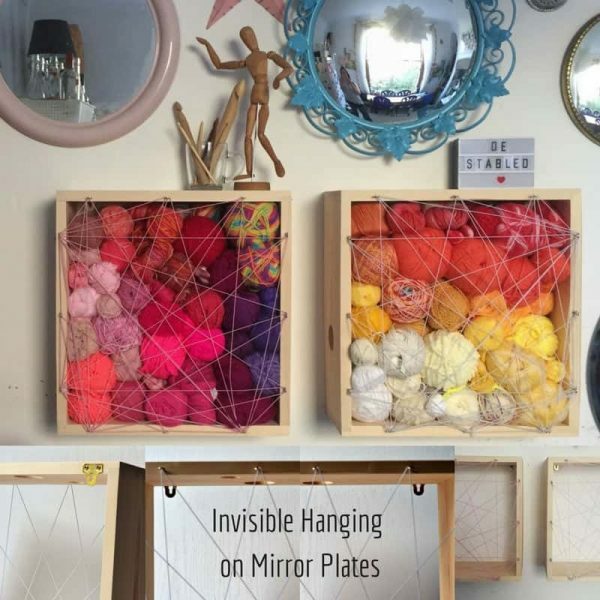 All of the craft room organization ideas that I feature, focus on how useful they are and how beautiful they are! How awesome does this shelf look!? I have wall space available, and I’ve been on the hunt for cute shelves… The pop of neon might just be what my craft room needs; I think it’s too blue. 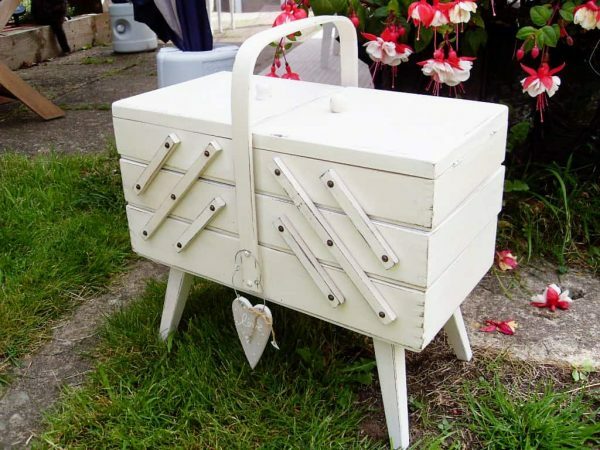 One of my goals for the new year is to finish upcycling a vintage cabinet that I’ve been working on since the dawn of time and I think I want to restore it to its original lemon yellow colour. The addition of the neon pop and lemon will be awesome! This has to be one of my favourite small space craft spaces ever. Having lilac on the walls is a beautiful touch, and I’m sure it’s a den of creativity! There is a quote in that post on SewCanDo that made me laugh so hard because it was so true. You’re just going to have to go visit, chuckle and swoon over that beautiful space. I had to include this image because it’s adorable! It’s the Eef Lille Mor headquarters in the Netherlands. Eef Lille Mor is a digital illustration/kids decor store. 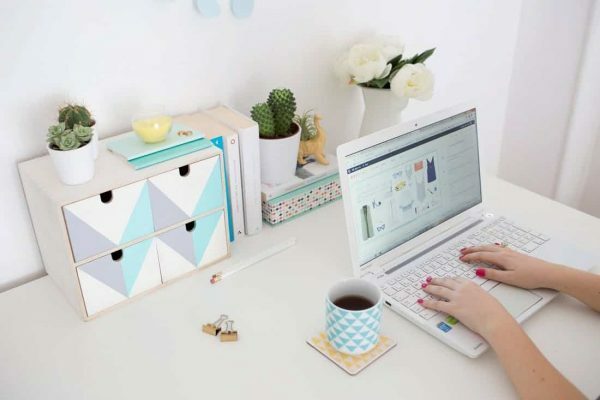 The illustrations are so sweet and this home office is the perfect reflection of their website. I LOVE that wallpaper and the mint green chair. Those chairs used to be in my dining room before I switched them for some freebies. Now they live at my parents’ house and get well used by some fluffy friends for comfy sleeps. One thing that frustrates the bejesus out of me is crap lying all over my drawers! These little velcro ties are genius, and I use them to keep cables organized. 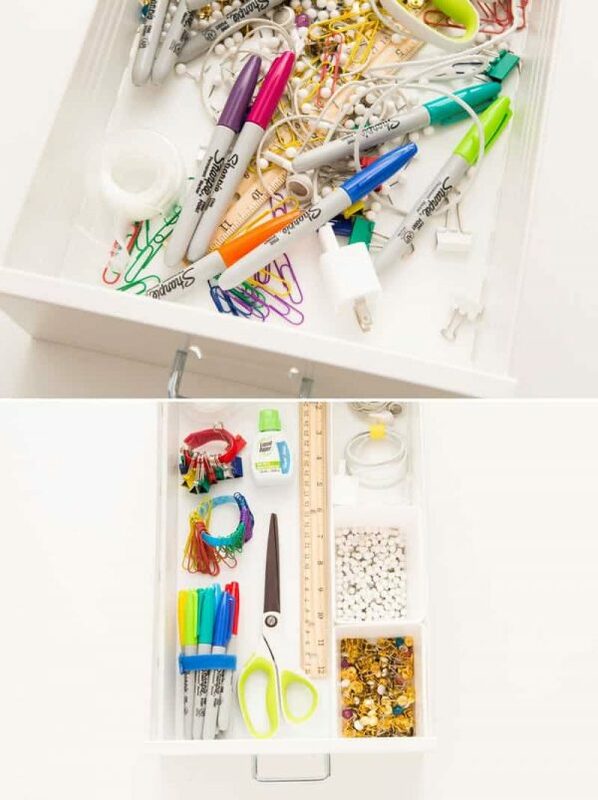 I love using velcro for my room organization ideas, usually to hold extension cords to the back of cabinets or securing drawer inserts to the drawer! It’s a genius product for sure. I love these! It turns out that I was a bit late to add them to my Christmas wishlist, so they’re on my ‘To Buy’ list. I LOVE how this works. There’s a big basket of yarn beside my bed, a giant bag of yarn in my small bathroom that gets used as a storage cupboard…it’s everywhere. Can you imagine a big wall of yarn!? 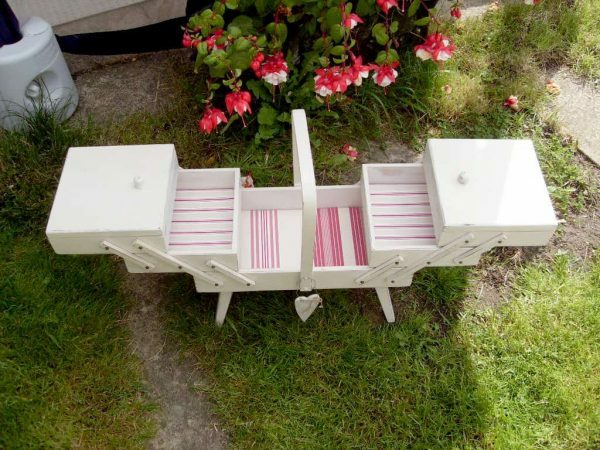 I would consider selling my Granny for these drawers. Not that I would *actually* sell her; I’d just consider it. 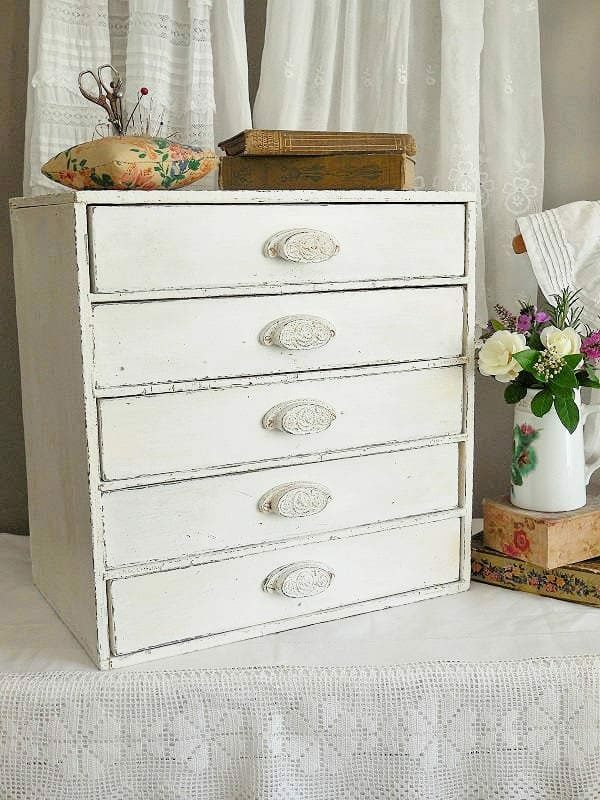 They’re beautiful and would be perfect for storing home office supplies and sewing accouterments! I want this. No guarantee that I would use it for sewing. In fact, I would bet my house that I would fill it with crap, but it looks so beautiful. 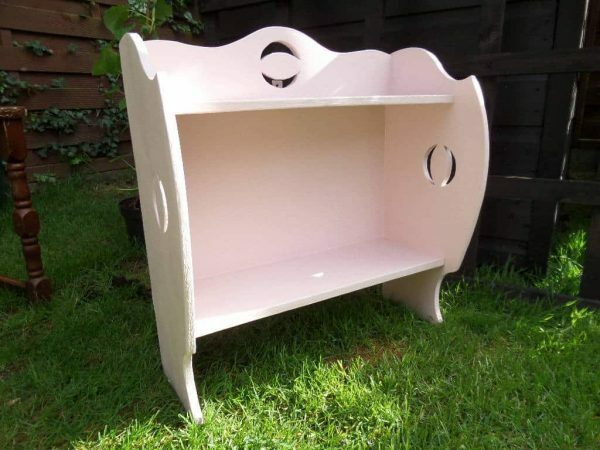 The owner of this Etsy store has done an impressive job of upcycling! The inside looks pretty amazing too. *Squeep! * It’s pink, so I want it. 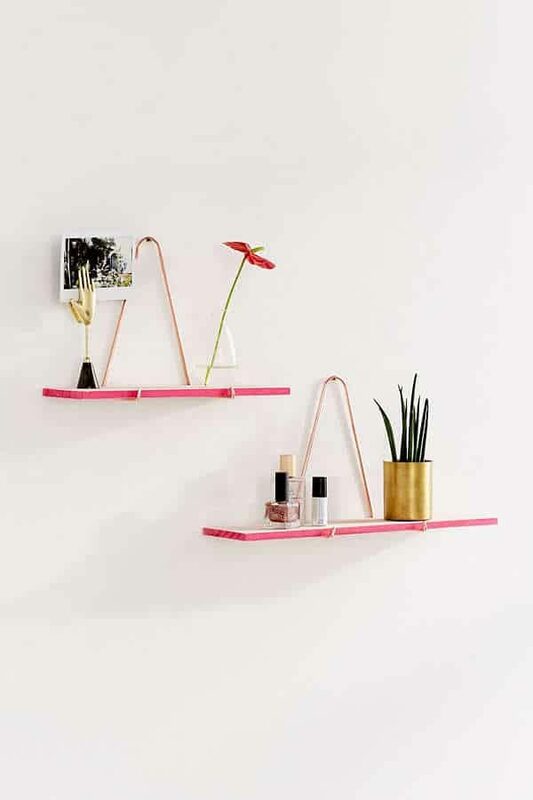 This wall shelf would look fantastic in my craft room. It’s another one on my list for purchase considerations after my clear out! I’m pretty obsessed with Moppe Drawers. I had so much fun upcycling two different sets, and they’re really great for storing multiples of one item; like glue sticks, twines, tapes etc. Eep! 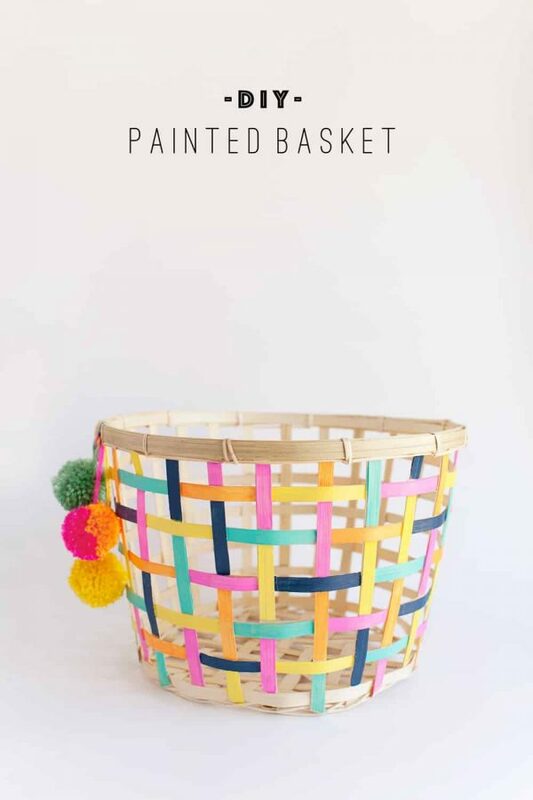 If you decide that you don’t want to go up the walls to store your yarn, you could paint one of these beautiful baskets and add some fabulous pom poms! Storage Paint In A Mini Greenhouse from Here! I love my mini greenhouse! This bad boy was purchased in Dunelm Mill about three years ago, and I really wish that I could open it from the front and it was shelved. Does that make sense? So I could have two layers of paint. How fabulous is this? 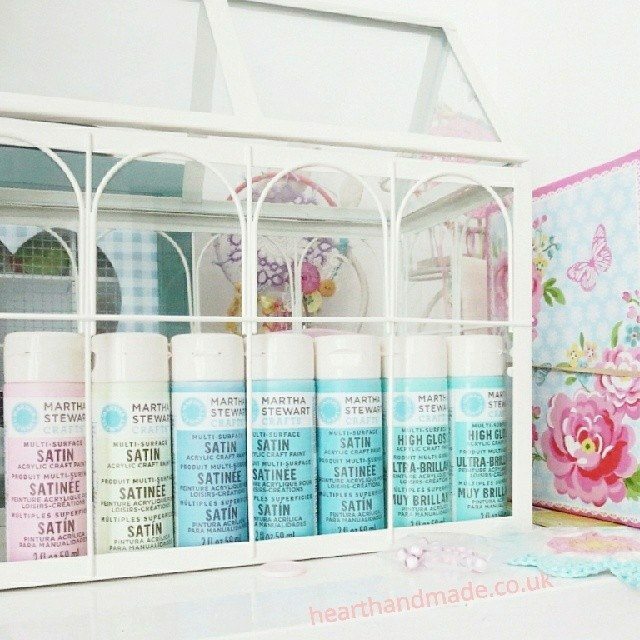 You could use one of these bad boys to store pots of glitter, embossing powders, spools of yarn, washi tapes, mini pots of Annie Sloan paint and wax etc. I love it! I’m really tempted to get it for my mum so she can store all of her lipstick and nail polish. 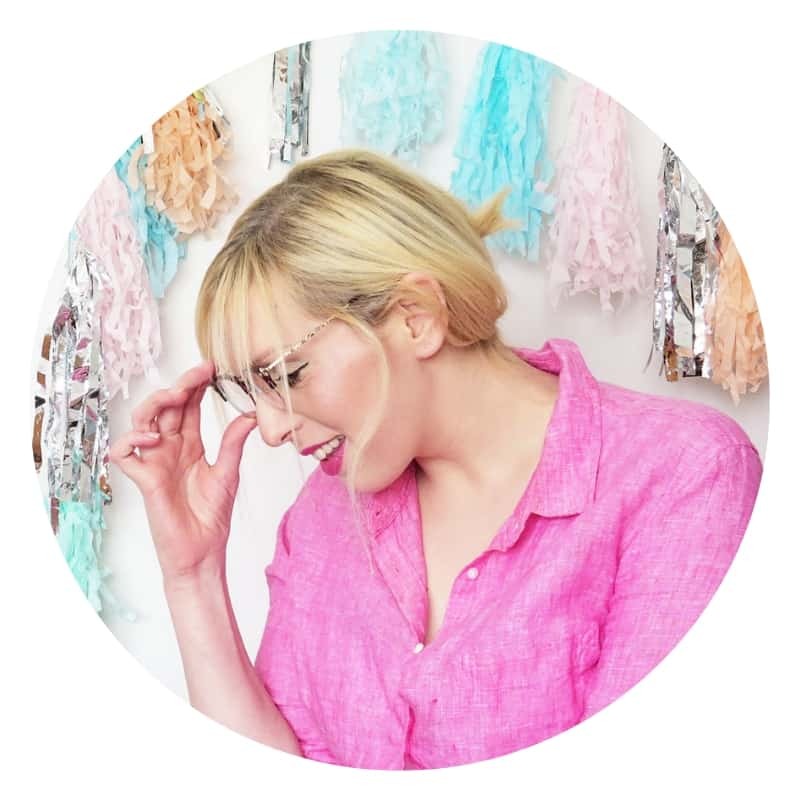 That was fifteen incredible ideas for you to store your craft supplies so get stealing those ideas and finally get organised with me! « 3 Delightful Crochet Patterns To Keep You Cozy All Winter! 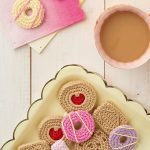 10 Creative Crochet Patterns To Make This Spring!